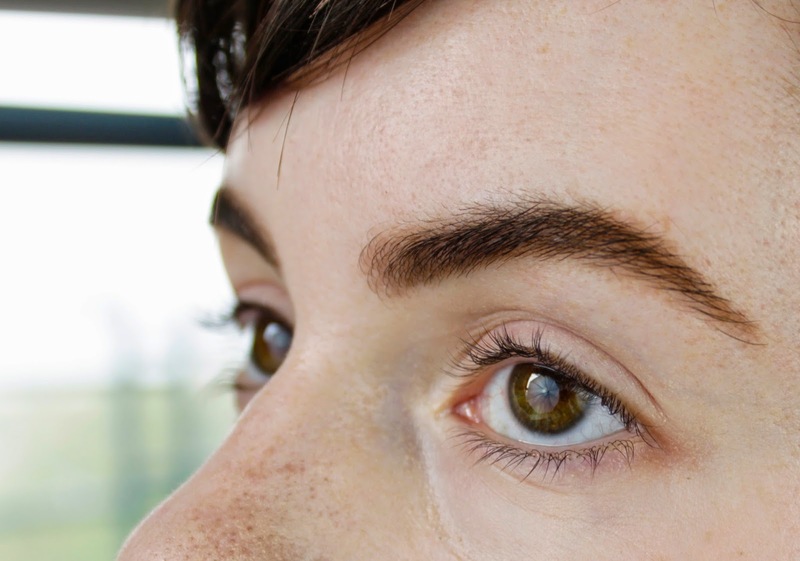 I've been long overdo to post an update of my eyebrow routine! The last time I posted about this, I used photos to explain myself and had some problems with my lighting. This time, I've posted a video on my still brand-new Youtube channel and I hope that a video format will do a better job of explaining how I do this.